Did you know that visiting a general dentist at least twice a year reduces the risk of dental health problems? According to the American Dental Association, regular visits to a dentist enables the early detection of tooth decay and other general oral diseases, and also keeps your dental health in the best shape possible. General dentistry involves dealing with a wide range of tooth diseases and disorders, basically preventative oral healthcare which includes making a diagnosis, gum care, simple treatment and cleaning. When this is not enough, general dentists will also perform routine restorative care that may involve root canals, crowns, bridges and tooth fillings. Do You Need to Visit a General Dentist? Absolutely! You may be following a rigorous oral routine at home, but you still need professional advice when it comes to your overall dental health. 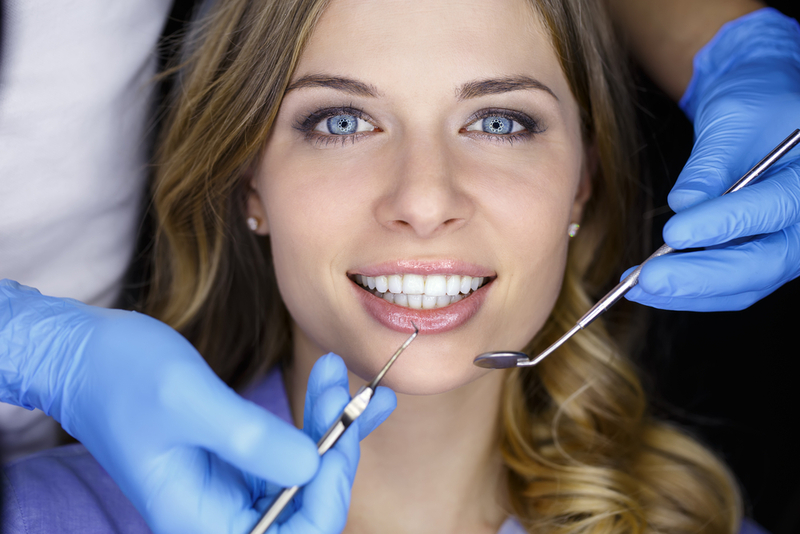 Making regular visits to a general dentist is not only for the sole purpose of getting your teeth cleaned. In case of any trauma or injury caused on your teeth or gum, the dentist is able to detect any serious dental issues, and may also further examine your teeth for any infections or decay. Most people have poor oral hygiene and may not even be aware. This can cause further serious problems like infections, gum diseases and tooth loss. For those people at a high risk of getting these dental diseases, we recommend seeing a dentist at least 3 times a year. The group comprises of diabetics, smokers, pregnant women and those with low immunity towards bacterial infections, a current gum disease or get cavities regularly. Dr. Watts and Dr. Kaplan will first want to take a full dental history if it’s your first visit. This is followed by a full dental examination of your gum, teeth and mouth, which is done in a bid to detect any problems you might be having. To deal with highly undetectable problems such as cysts, tooth abscess or impacted teeth, x-rays are used. With the advancement in dental technology, the x-ray machines used nowadays virtually emit no radiation. After the full examination, and depending on other risk factors such as your age, your dentist recommends the course of action to take. If your teeth and gums are in a good shape, the only immediate action your dentist takes is cleaning up your teeth to remove any plaque and tartar which can cause decay, polishing and finally flossing your teeth. Your general dentist will definitely recommend that you go back after a period of time, say six months for a further checkup. In case there were any procedures to be done relating to your visit, you may be required to make an appointment, either with the dentist or a specialist for advanced conditions. You will also be given a customized oral hygiene regimen to follow when at home, based on the results of the examination. For further queries or to schedule an appointment, contact us at Rangewood orthodontics and we will be more than glad to help.